Bonnie R. (Sills) Hensley, 91, passed away Tuesday (November 20, 2018) at Astoria Place in Cambridge. She was born January 16, 1927 in Byesville and was the daughter of the late William and Emma (Watkins) Sills. Bonnie worked for many years at the former Universal Pottery. She later received her LPN license and retired from the former Cambridge State Hospital. She was a 1944 graduate of Byesville High School. 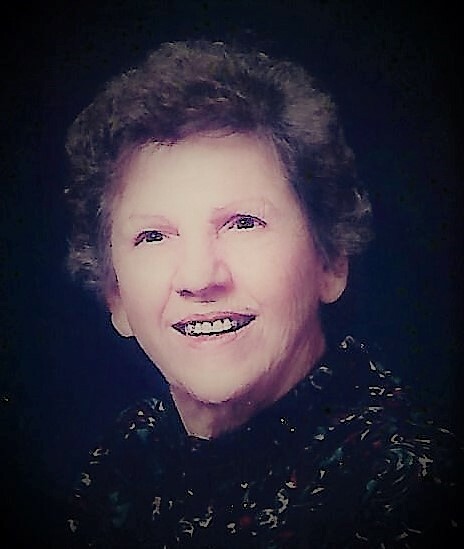 Bonnie was a life member of Byesville Assembly of God Church. She loved reading her bible, quilting, knitting, puzzles and spending time with her family. In addition to her parents she was preceded in death by her husband Theo J. “Sarge” Hensley whom she married November 6, 1944 and passed away November 7, 1993; one daughter Sharon L. Hensley passed away August 20, 1995; one son-in-law Mark Lemmon who passed away June 20, 2017; several brothers and sisters. She is survived by four children, Richard and Roy Hensley, Linda Bing and Carol Lemmon all of Byesville; one brother Wilbur “Bud” Sills of Center; four grandchildren, six great grandchildren and two great great grandchildren. Calling hours will be Monday (Nov. 26th) from 11:00 a.m. to 1:00 p.m. at Black-Epperson Funeral Home, Byesville where services will follow at 1:00 p.m. with Pastor Joe Summers officiating. Burial will be in Greenwood Cemetery.